It takes you to start the trend. 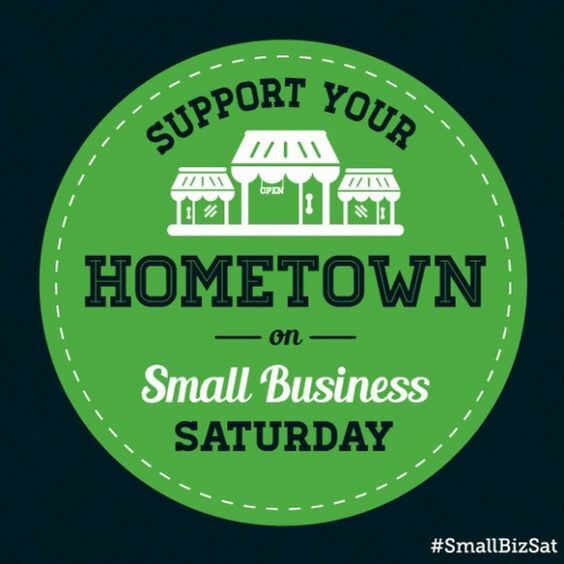 Support the local businesses who support the area where you live, work, and play! Check out these amazing local merchants in the Airport Shopping Center to see what specials they have for you!